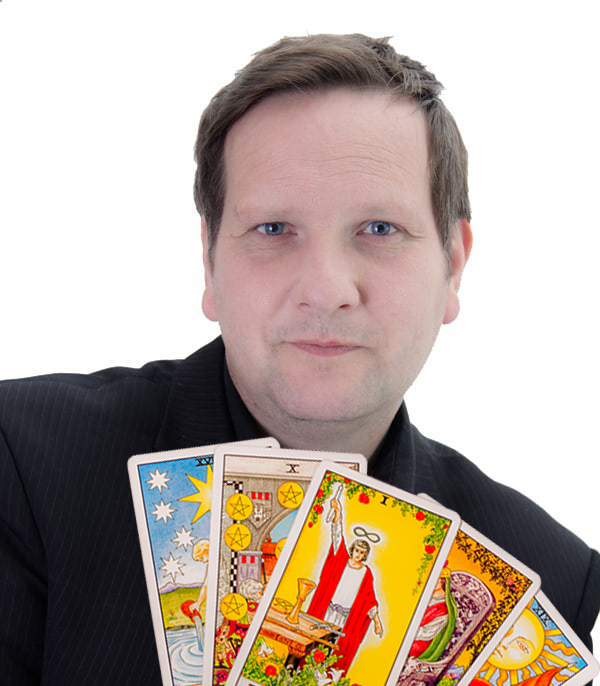 Recently I was asked what seemed to be a strange question whilst giving a Tarot reading for a client at the Bothasig Holistic Fayre. Strange in that it really caught me off guard and was nothing to do with the actual reading and more on how I was doing the reading. 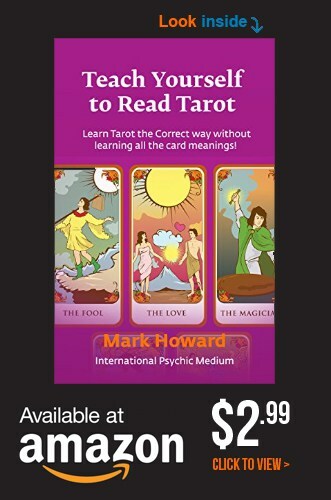 I thought about this for a second, and realised that indeed whilst I was giving the reading, I would initially look at the chosen card, and then close my eyes whilst giving the information from my guide. My reply to my client turned out to be two fold. 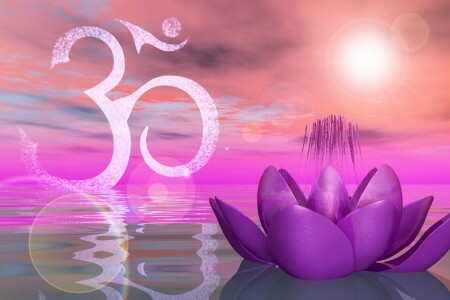 Firstly, with my eyes closed I can concentrate more on my spirit guide and what he is telling me. Especially when working at the holistic fayres there are a lot of distractions around me. However the second reason was more important – with my eyes shut I cannot “cold read” my client! Cold reading is technique where a person can learn about someone without knowing anything about them. They can do this from items the person wears, the way they hold themselves, even through the micro expressions in a person face can give a lot away. So this is why I close my eyes! 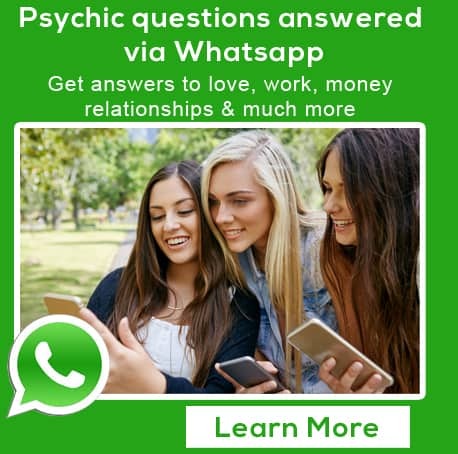 I have always done this when carrying out readings and even though the statement above implies that all “Psychics” do this, it is in fact not true….just look at their eyes.